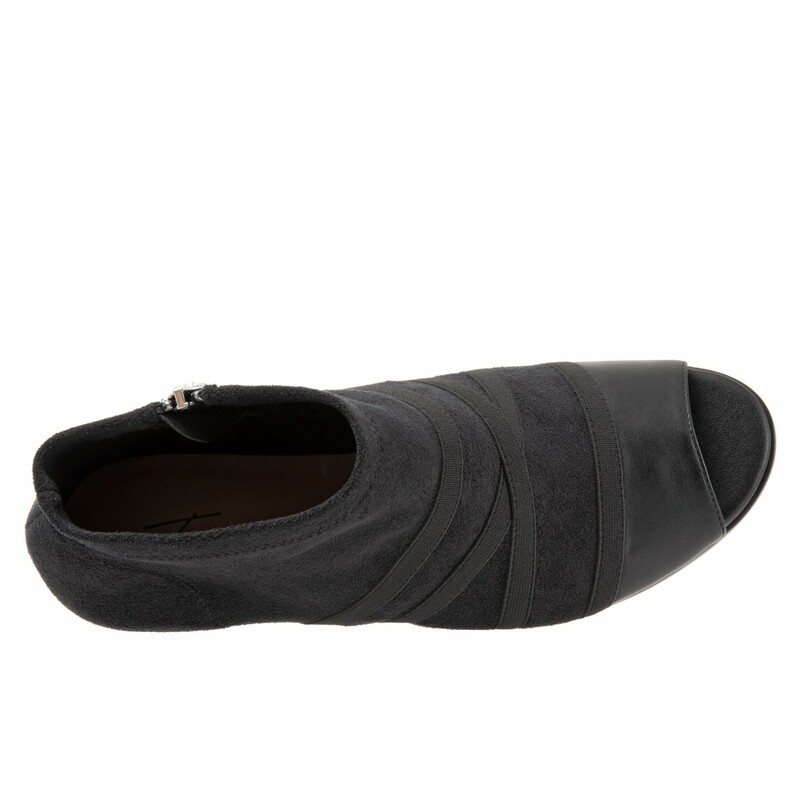 Trotters Maris. 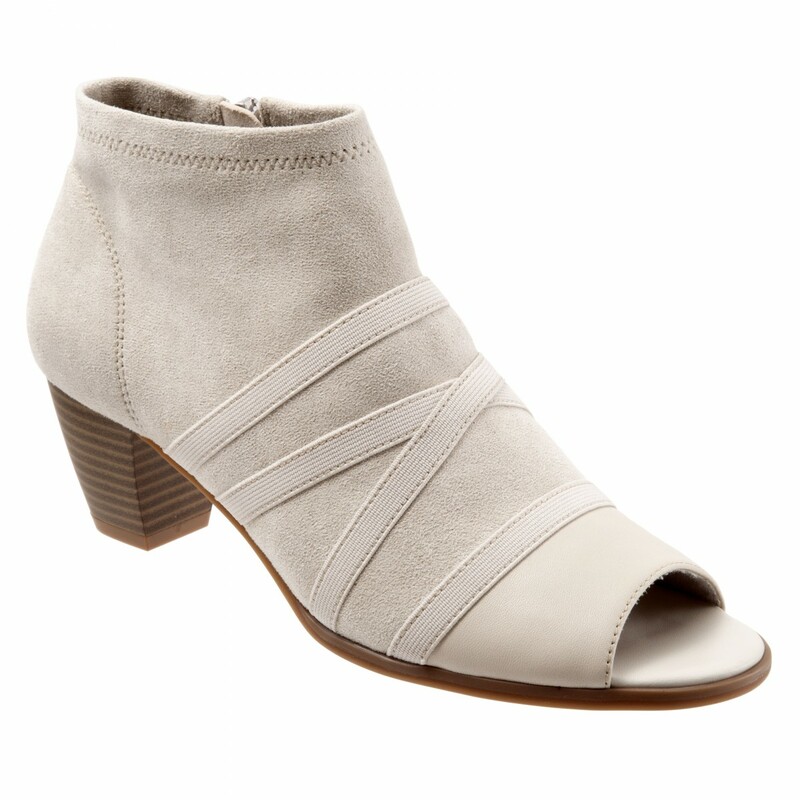 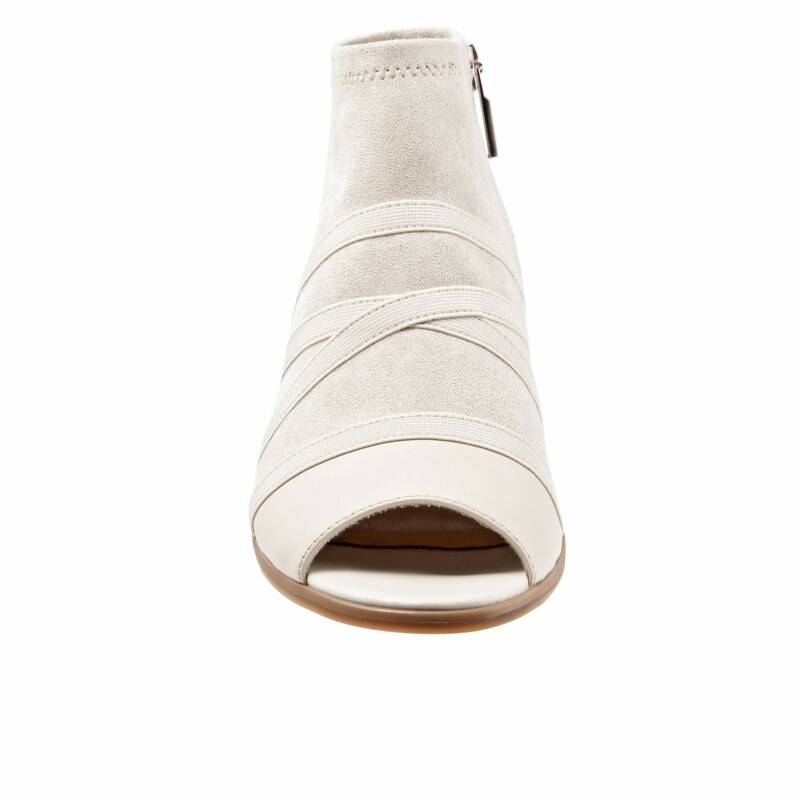 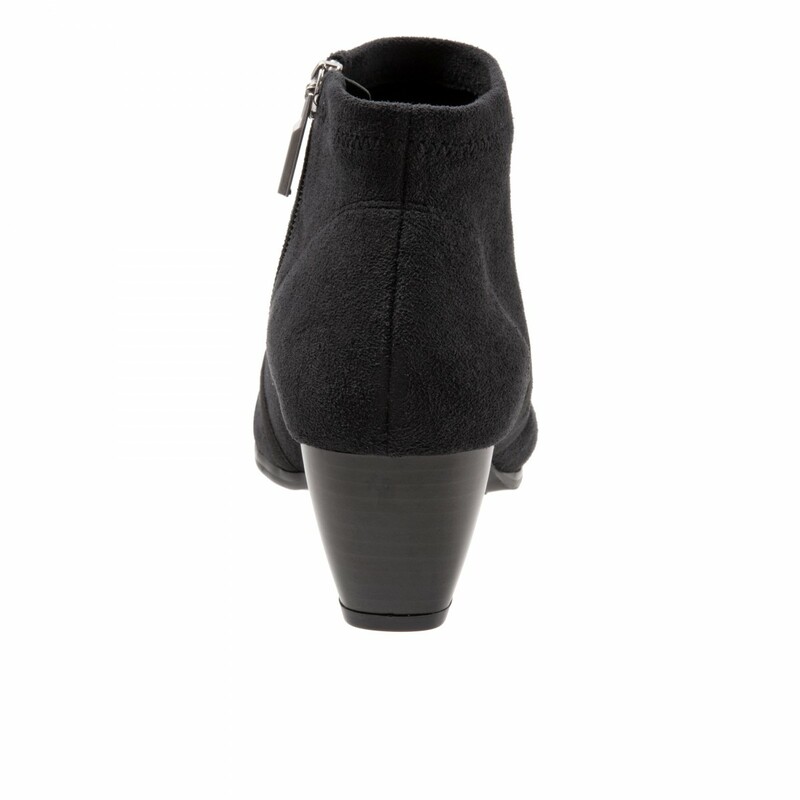 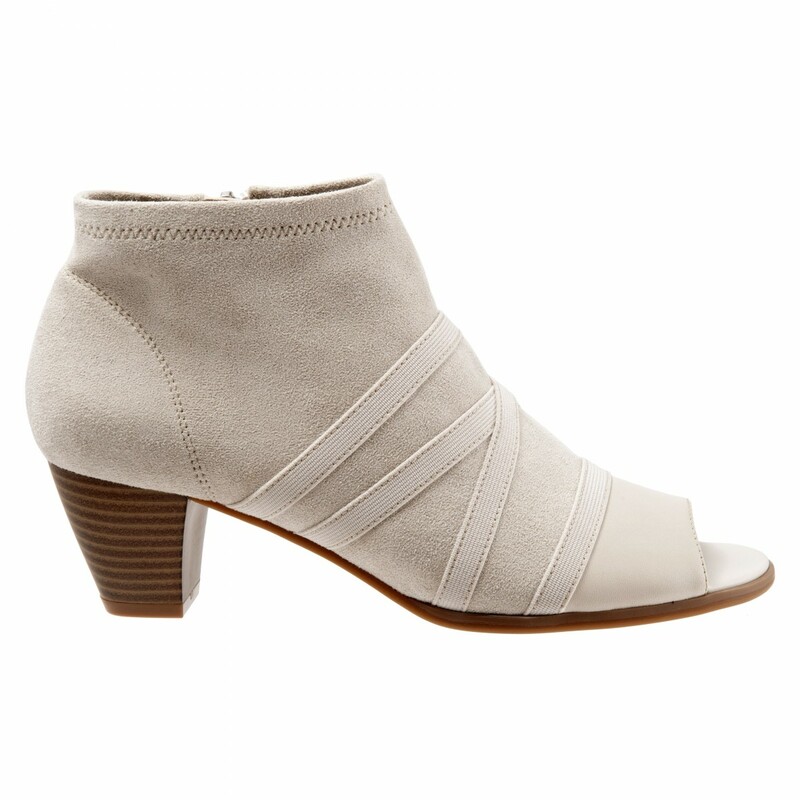 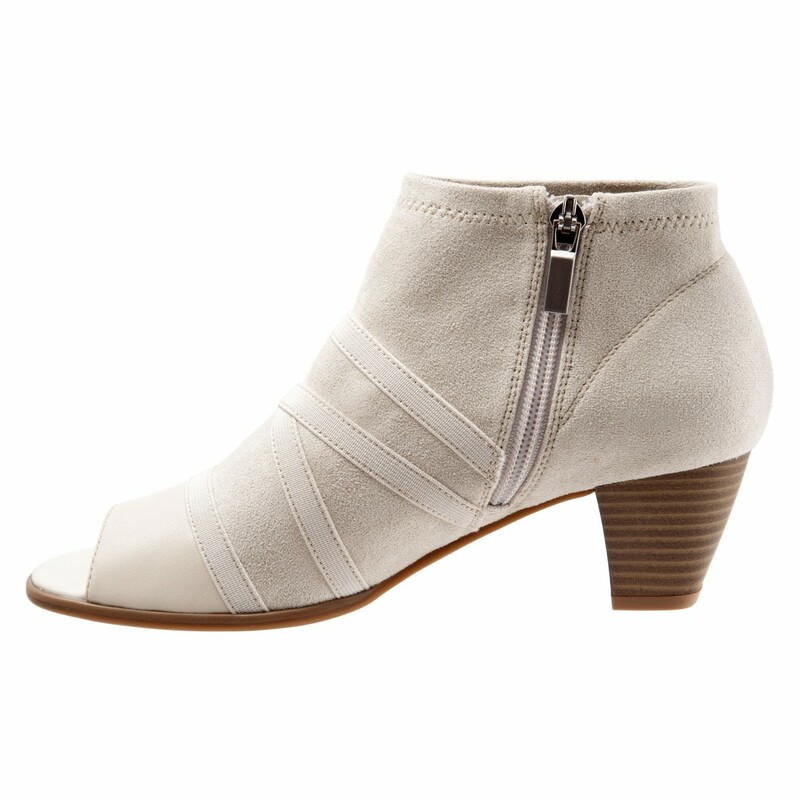 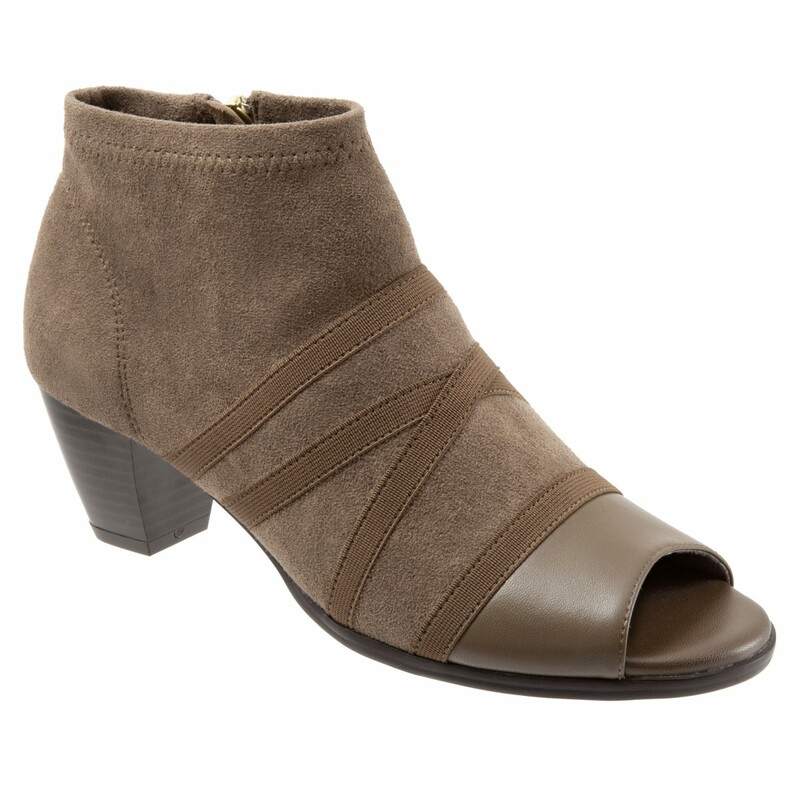 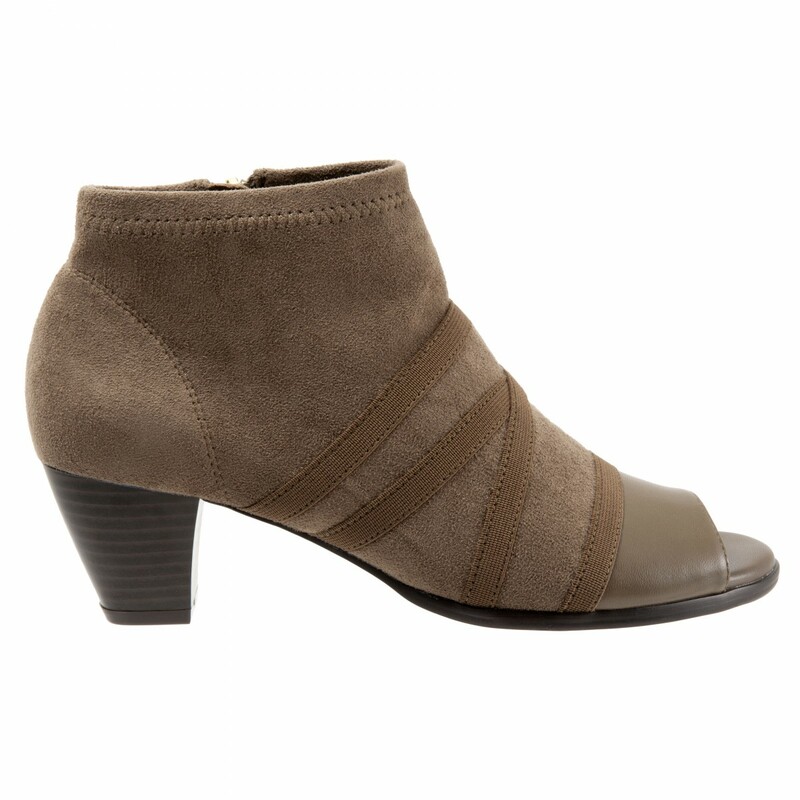 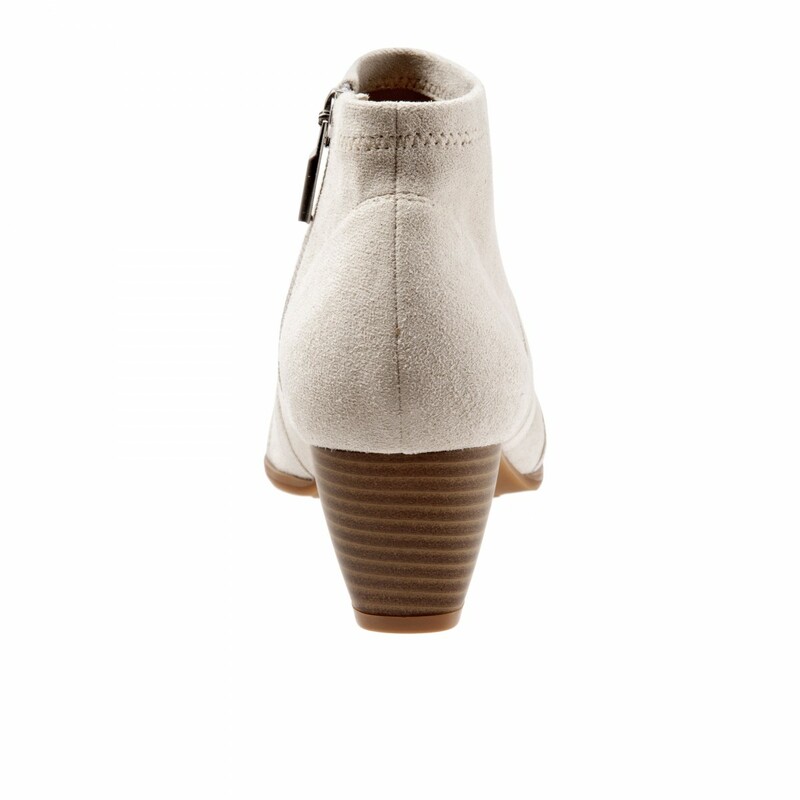 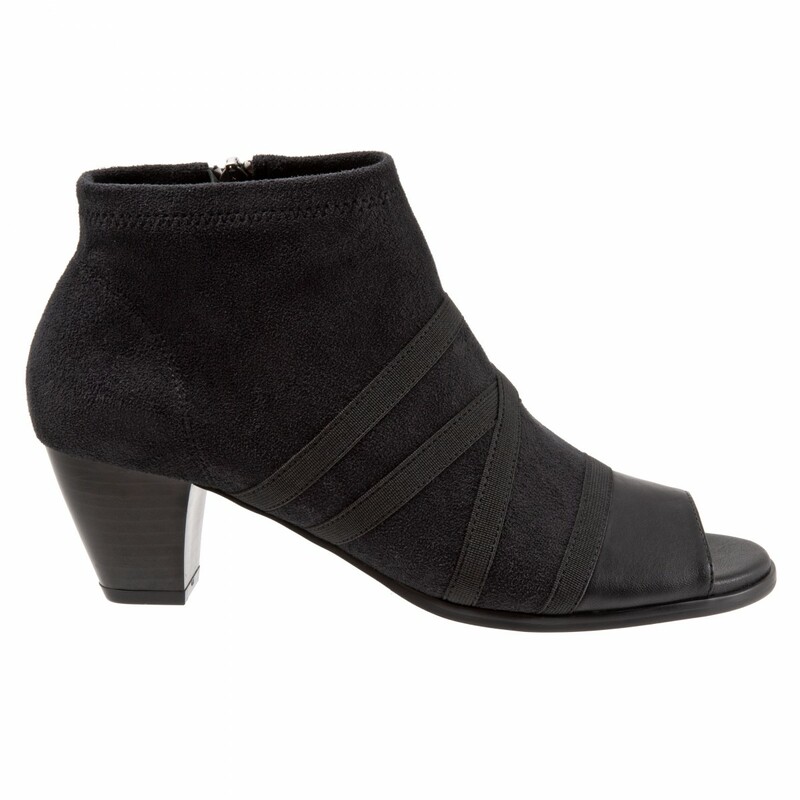 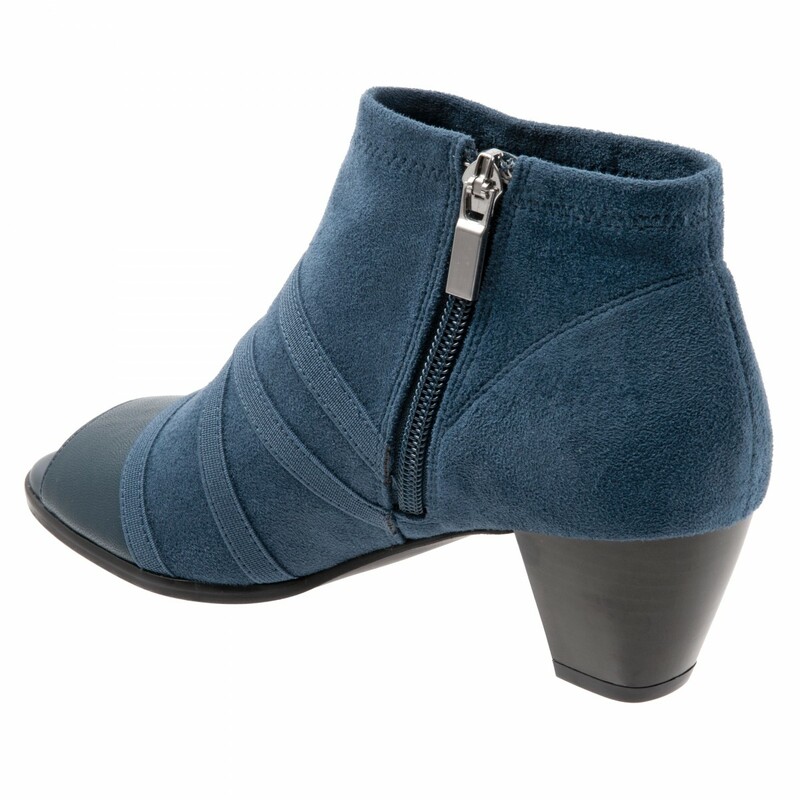 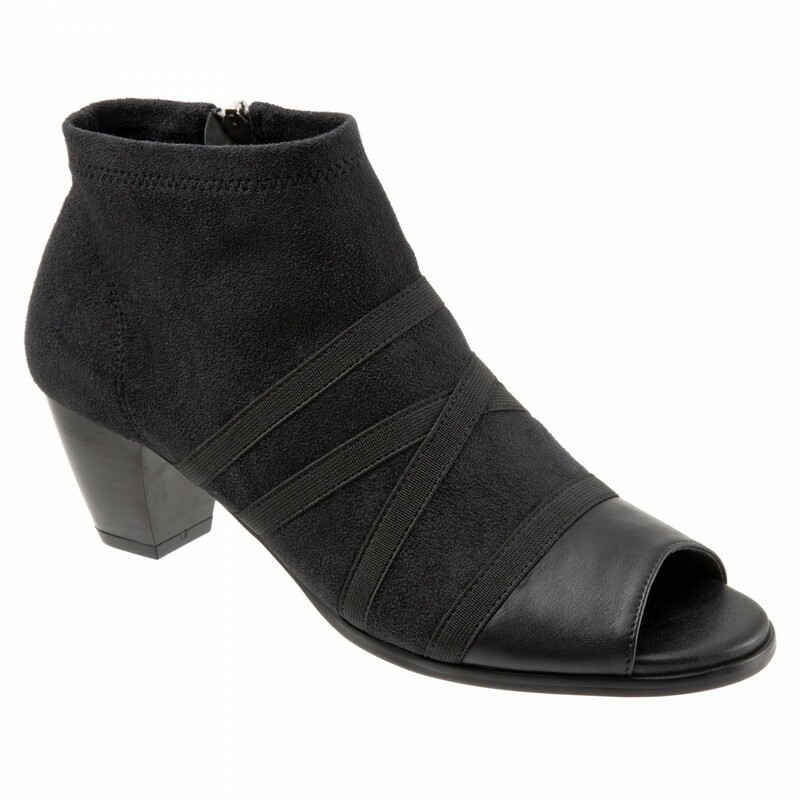 Maris provides an elegant and unique style to your wardrobe with its open toe bootie design. 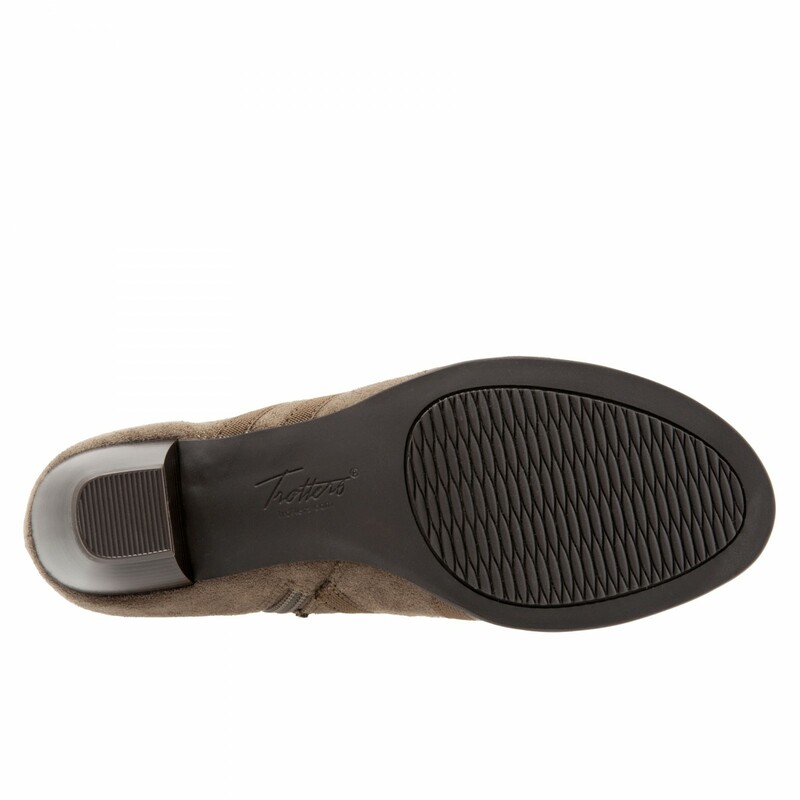 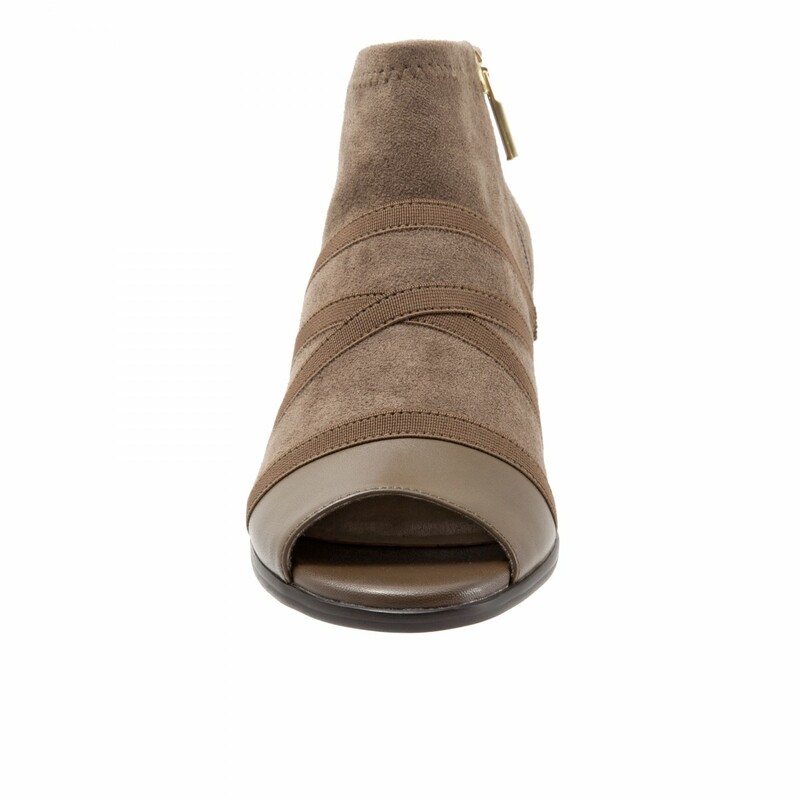 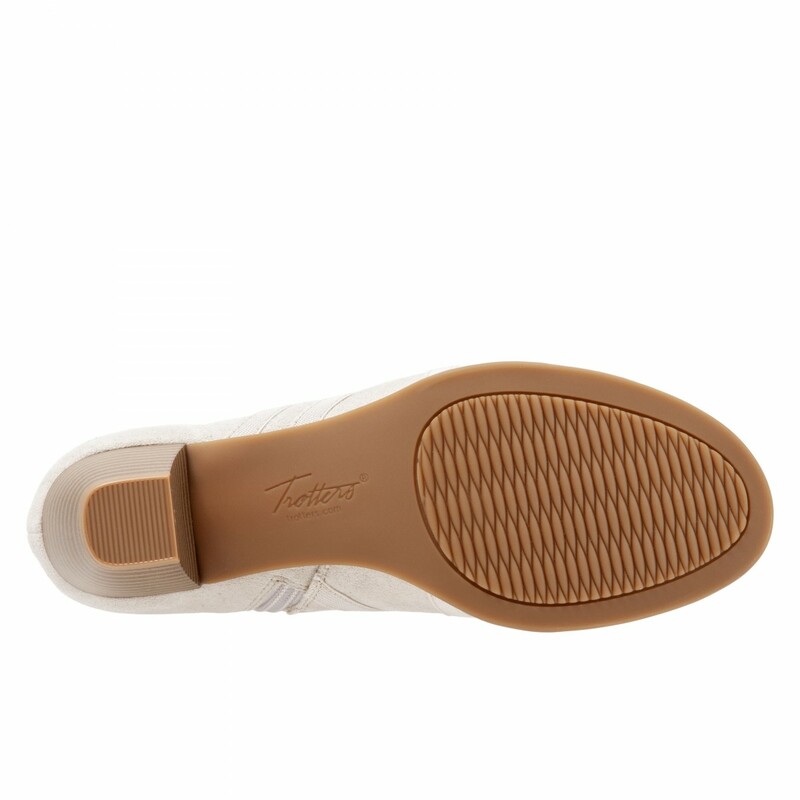 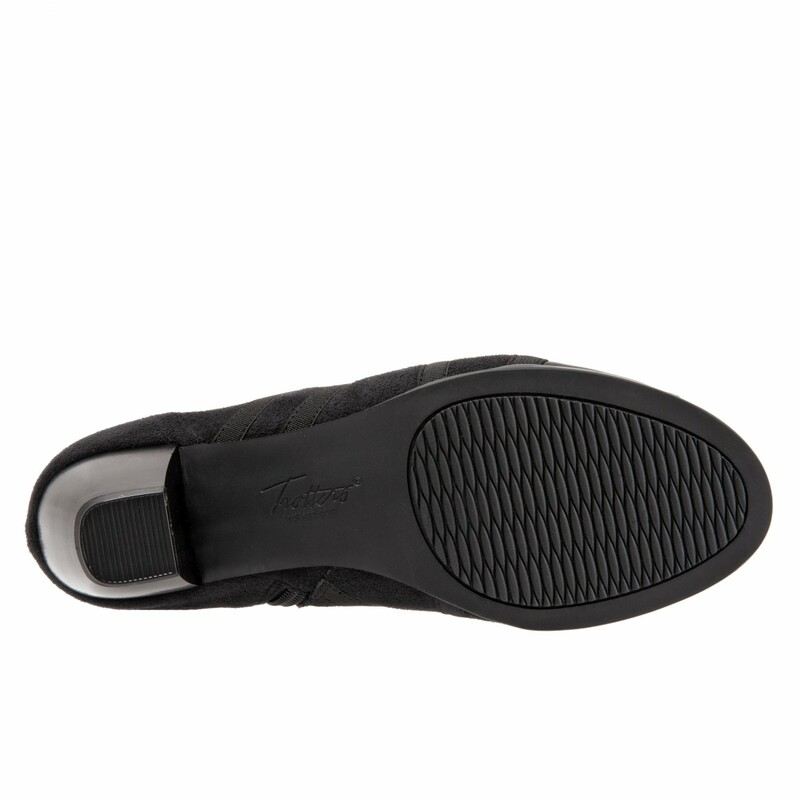 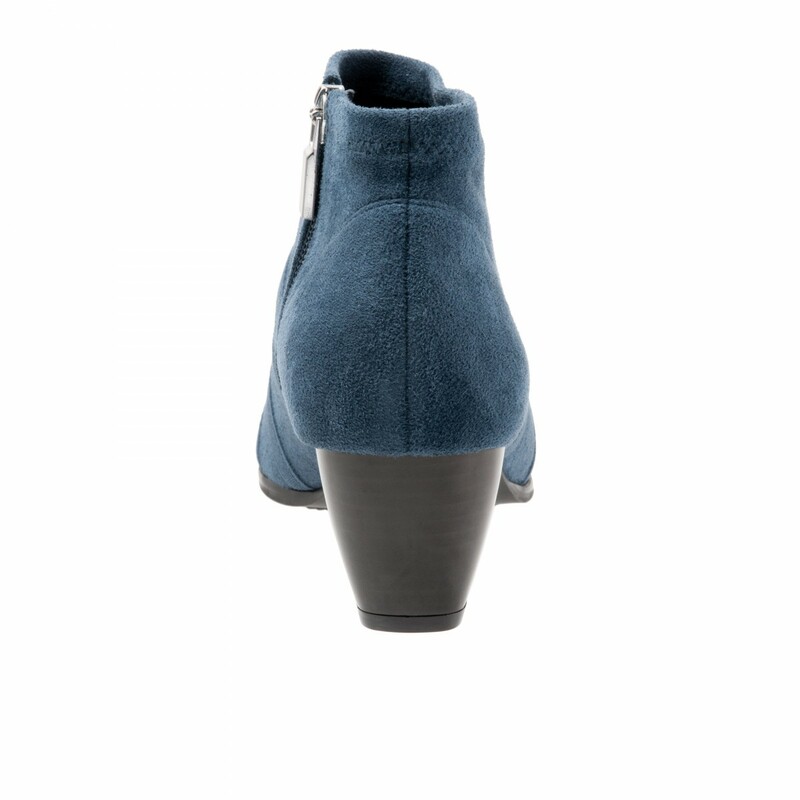 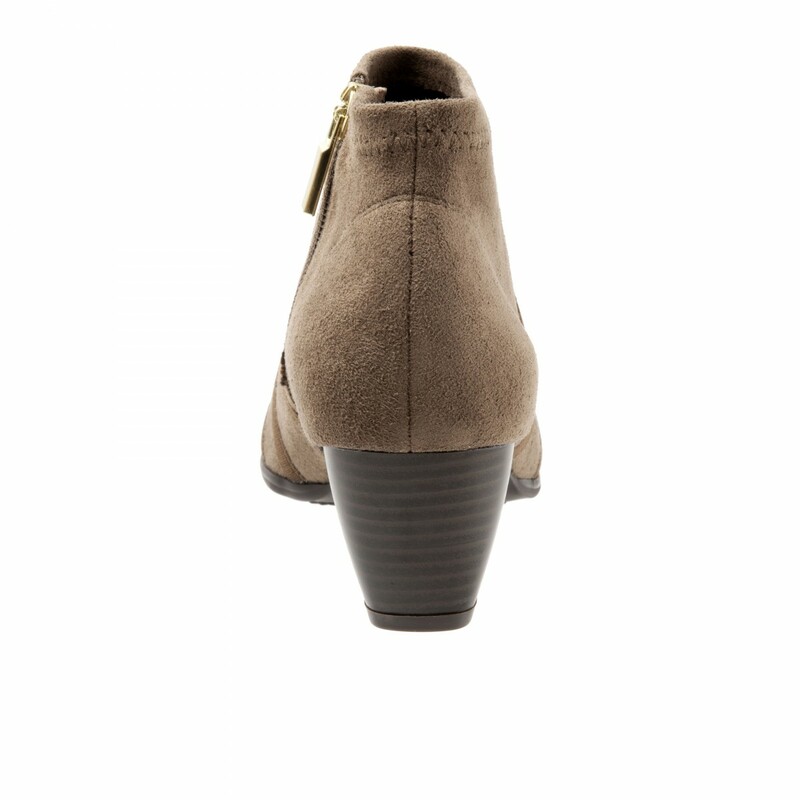 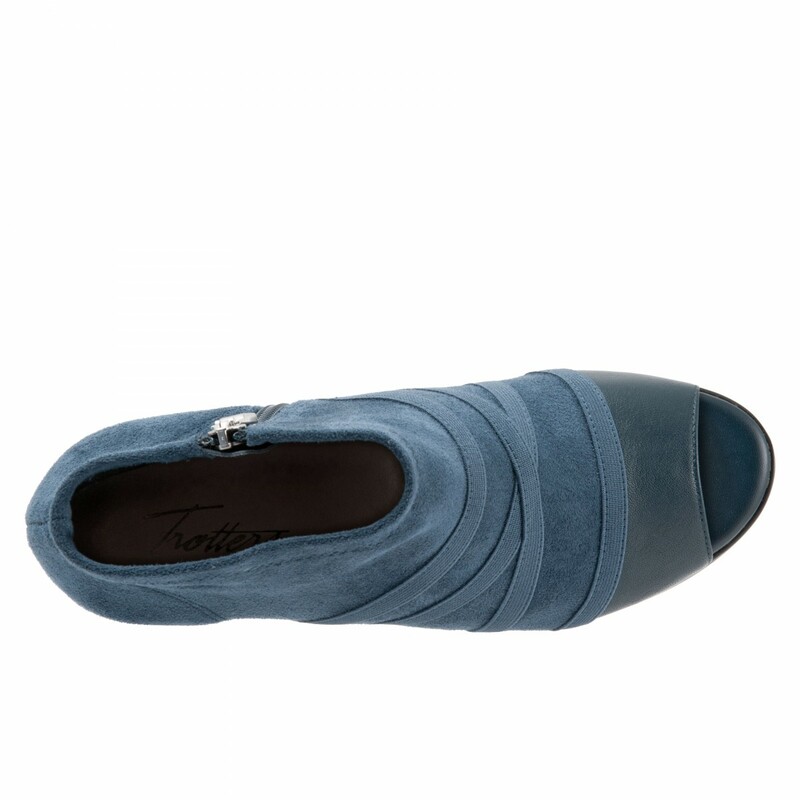 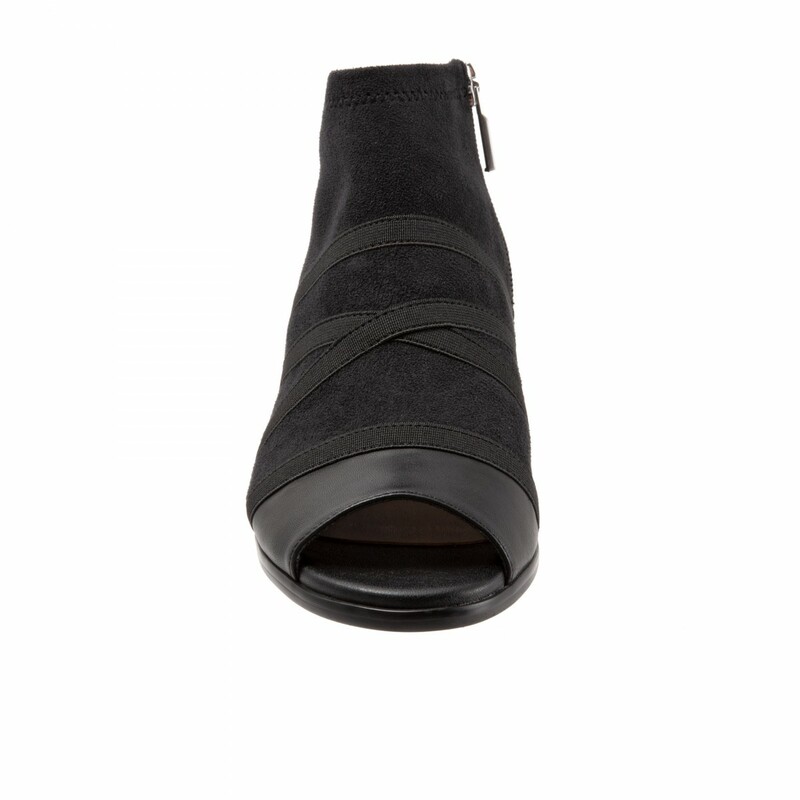 Stretch suede textile material surrounds your foot in comfort. 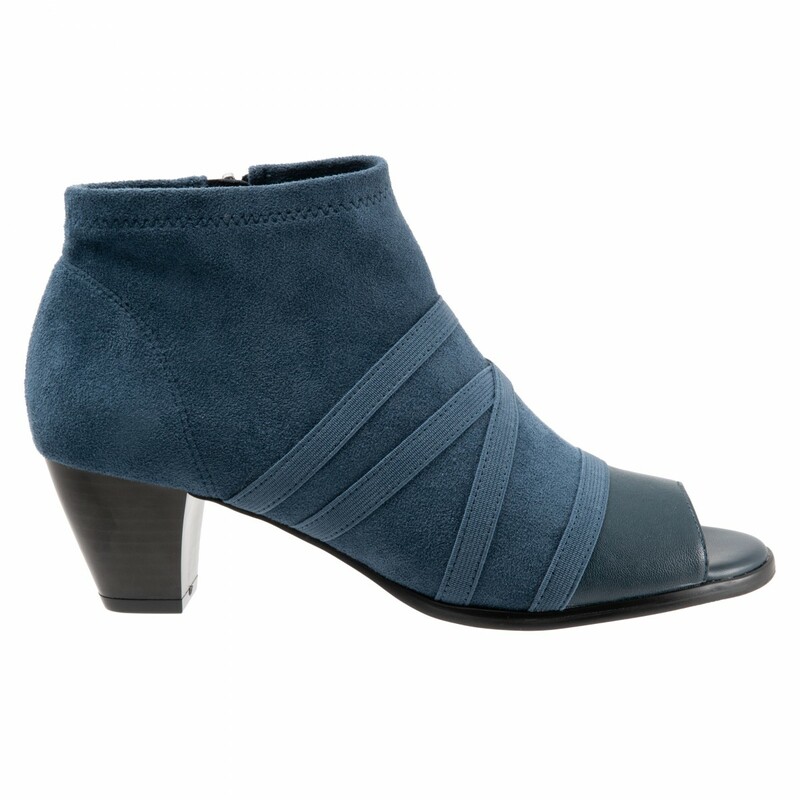 Wear the Maris with skirts or jeans – it’s sure to delight!